From Mohammad dated 15 May 2013 I would like to update everyone about my weight loss results following my recent Gastric Sleeve Surgery in France. In My Last post on this blog (which you can read by clicking HERE) Mohammad weighed 120.3Kg. 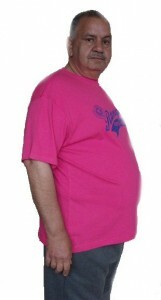 In my Last post on this blog (which you can read by clicking HERE) Mohammad weighed 120.3Kg. 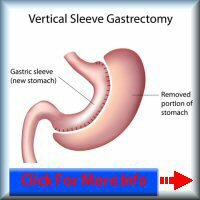 This means that in total he has lost 42 k g since he had the gastric sleeve operation under your supervision. All credit goes to you and your team Tullia. 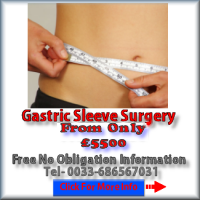 « How Much Is Gastric Band Surgery ?